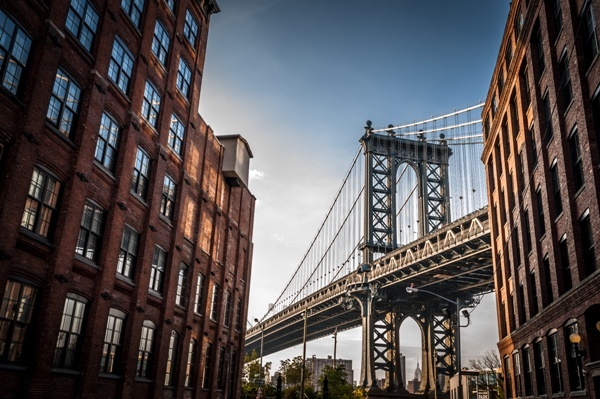 Eisbrouch Marsh attorneys specialize in all areas of real estate law, including residential and commercial closings, property acquisition and financing, lease negotiations and real estate litigation throughout New Jersey and New York City. Our clients range from first-time homebuyers and burgeoning businesses to established property management companies. We understand that real estate is the single largest asset that most people own, and therefore real estate transactions are some of the most important milestones in your personal and professional life. Whether you need expert assistance drawing up a real estate contract for a residential listing, need an advocate to negotiate a lease, or are facing protracted litigation over a real estate dispute, you need a legal team you can count on. Our number one priority is to be a zealous advocate for your best interests, which is why we empower our clients to make informed decisions when it comes to buying and selling property, or resolving cases arising from occupancy or ownership claims. For knowledgeable and skilled legal assistance with your real estate transactions, call Eisbrouch Marsh, LLC at 212-643-0044 today for your free consultation with an experienced real estate lawyer. Although it is not mandatory for a closing, it is standard practice in New York and New Jersey to retain a real estate lawyer. At Eisbrouch Marsh, we understand that buying or selling your private home or commercial property is one of the biggest financial decisions in your life. It can be rife with emotion, which can hamper your judgment. Having an experienced attorney by your side can remove the stress from these monumental transactions and put your mind at ease that your interests are being served by your attorney. Under normal circumstances most real estate closings are smooth transactions, but unforeseen problems can and do arise at the last minute, which is why engaging the services of an experienced attorney is well worth the effort. Commercial real estate disputes can drag on for months. Our legal team will evaluate the circumstances and facts of your case to develop a legal strategy that is not only cost-effective, but also swift. When negotiating a settlement to resolve your real estate dispute isn’t fruitful, we are fully prepared to take your claim before a judge. Eisbrouch Marsh works with local surveyors and title companies, who may be called on for expert testimony. 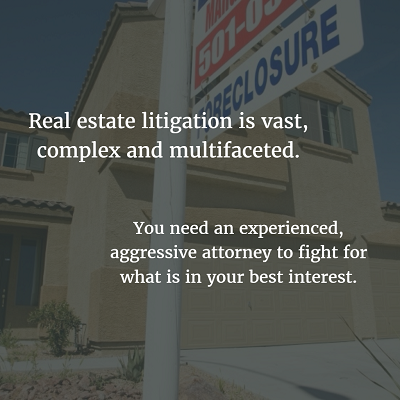 And unlike other real estate lawyers in Bergen County, we promise not to waste your time or money pursuing arbitration or courtroom litigation if such measures won’t move your case toward resolution. Eisbrouch Marsh reviews and negotiates leases to help business owners avoid legal pitfalls and potentially costly ramifications. Whether you need to negotiate a lease for a major office building, a new location for your franchise, or a commercial shopping center, we can help you every step of the way so that you get the best deal you can now without any surprise clauses to catch you unaware months or years into your lease. Since the majority of commercial leases in New Jersey contain stiff penalties for failure to meet tenant obligations or early termination, it’s crucial to have an attorney review all documents first and catch hidden language that isn’t that obvious to the layman’s eye. An experienced attorney is invaluable during lease negotiations to ensure your interests are always protected. With more than 30 years of experience practicing real estate law, we know that every real estate financing transaction is laden with its own unique challenges and opportunities. That is why our lawyers bring a creative approach to each case — from the first-time homebuyer to industrial real estate investors. Eisbrouch Marsh has represented clients in acquisitions of properties of all sizes and values throughout New Jersey and New York. Commercial leasing and property purchases are complex matters that demand the skill and resources of a real estate lawyer with ample experience. Even first-time homebuyers need a guiding hand to ensure that the process of purchasing their first home goes smoothly. For effective, hands-on representation throughout all phases of real estate matters, you can rely on the law firm of Eisbrouch Marsh. As your real estate lawyer, we are equipped to handle all the complexities of your real estate transactions and advocate zealously on your behalf in real estate litigation matters. We have your best interests in mind and won’t back down from taking your case through tough negotiations and arbitration and courtroom arguments. Our goal is to achieve the best outcome for your case while adhering to the parameters of your personal goals or business plans. As our client, you can expect to know the status of your case at every critical juncture. You will never be left wondering where you stand. We are committed to helping you understand the risks and benefits associated with the choices you make regarding your real estate transactions and helping you make the best real estate decisions about for your personal or business benefit. 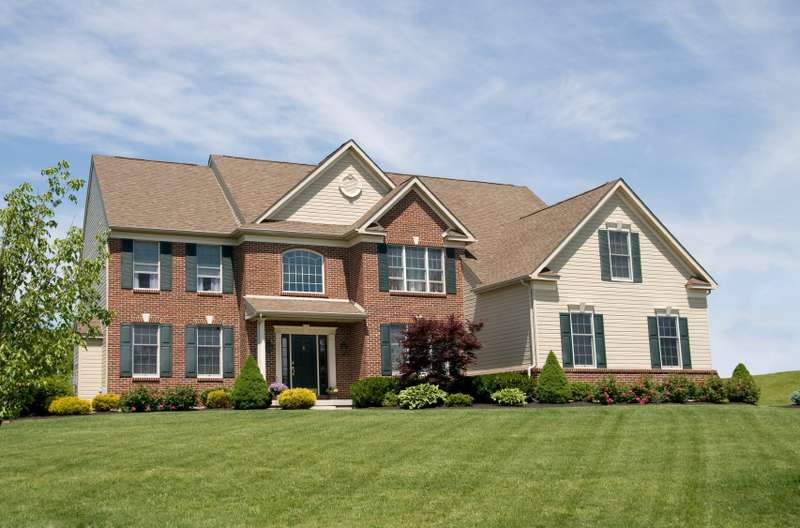 At Eisbrouch Marsh, we advocate on behalf of buyers, sellers, landlords and tenants in residential and commercial real estate transactions throughout Northern New Jersey and the greater New York area. If you are considering buying, selling, or leasing a property, either for your business or for your family, our experienced real estate attorneys can help. Call Eisbrouch Marsh today at 212-643-0044 to speak with an experienced real estate attorney about your specific legal needs for free.